The EVMs and the paper trail machines used during a demonstration exercise for a Madhya Pradesh bypoll are found not tampered in a probe constituted by the Election Commission. 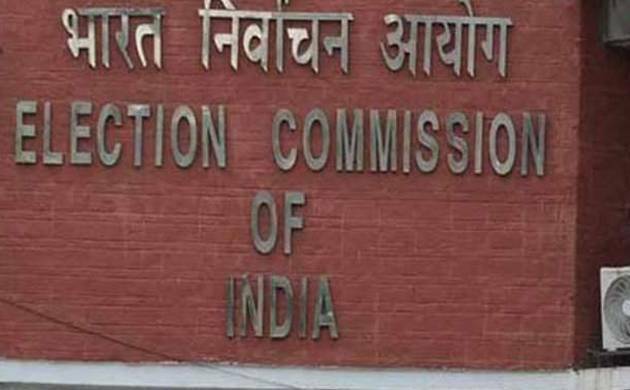 “The team has found no anomaly or tampering in EVM and VVPAT used during demonstration in Ater (Bhind) on March 31,” a statement issued by the poll watchdog said. It said during the demonstration, four buttons of ballot unit BU were pressed: Button no one: ‘Handpump’ symbol, button no 2: ‘lotus’, button no 3: again ‘handpump’ symbol and button no 4: ‘hand’ symbol. “Therefore it is clear that on pressing of various buttons on EVMs during the demonstration, corresponding symbols were displayed,” the Commission said. The team in its report concluded that it is “completely false” to say that at multiple times, slips of lotus were printed on pressing different buttons during the demonstration. “The lapse related to non-deletion of the pre-loaded data of Govind Nagar assembly constituency of Kanpur Nagar from where VVPATs—not EVMs—were received and reloading with the symbols/data of dummy candidate before demonstration as per the laid down protocol of the Commission necessitate appropriate action by the Commission,” the statement said quoting the probe finding. However, the VVPAT used in the demonstration was brought from UP. Since the VVPATs are limited in number and had been used by all the poll going states during the last 5 states elections, the distribution of VVPATs for 10 states by-elections was made by the Commission by allocating VVPATs from different poll-gone states to different poll-going states. “Bringing the VVPAT from UP is not in violation of law. As per the law, only the EVMs used in the poll and the VVPAT slips contained in the box are required to be preserved for the period of 45 days in a secured manner for the purpose of Election Petition, if any. There is no bar on the movement of VVPATs machines as the same are not required to be preserved for Election Petitions as the paper slips printed through the VVPAT and contained in the Box are required to be preserved separately. “The accuracy of the functioning of the EVMs and VVPATs including the said EVM/VVPAT is beyond doubt,” the report said. Following the controversy, the district election officer the DM of the district—was removed.